Today is the start of Spring, which also marks a very significant change at the Studio, as Eoin McCarthy, Tracy Alamanos and Leah Kazuko Casey will all be leaving this week to teach from a new studio space. While this is a sad parting in many ways, it is also important that as teachers we are individually pursuing a path that feels right for the times. What we all hold strong and true though is the needs and welfare of you the student at heart. It is extremely important to us, Eoin, Tracy and Leah that the change need not create a sense of division and anxiety and that a decision to either stay on here or move with the teachers will be respected by all. We would like to take this opportunity to express our deepest gratitude to Eoin, Tracy and Leah for their many years of dedication to the students at our beloved Studio and although sad to see you go, we truly wish you, and all who travel with you, the very best with your adventure. 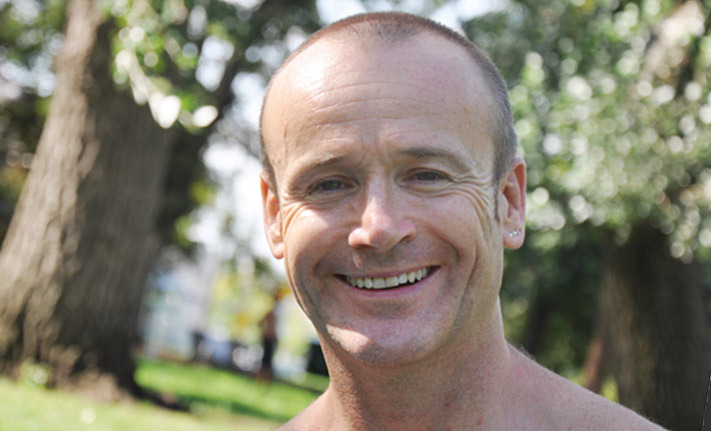 Eoin’s final class for us is his led practice, tomorrow on Fri Sept 2 at 6am – after almost 9 years’ dedicated service! From a personal point of view we are particularly grateful for his support over those years as it enabled us to take a step back from teaching and be more available to fulfill our family responsibilities. As such a strong influence in the lives of so many students, Eoin will forever be a profound part of our teaching lineage here. It goes without saying that the departure of Teachers Leah Kazuko Casey and Tracy Alamanos is also a huge loss. But all things must change of course, and watching our Centre grow from the 2 students we began with in our first class on Smith St in 1994 to the community that it is today, is very heartwarming indeed. Your timing for staying or moving is also of course up to you so there is no pressure to make a decision and the door will always be open to you here! There will only be a minimal impact to the current Studio timetable and the Spring timetable commencing Sept 5 can be viewed on the website tomorrow. We have some wonderful new teachers starting next week and will introduce them in another message soon. Yes sure – no problem.